A seriously quotable fantasy novel . There were at least 3 lines that I read and had to pause for a second because of how impressive the lines read. The first one that stopped me was “”We have not yet slain the devil: how shall we determine who is to be our new god.” that was a seriously awesome line to me. I can’t find the other 2 quotes for the life of me but there were a couple others that had some real pull. The story starts off with a Ranger’s Apprentice feel and the rest falls in line with a story similar to The Beyonder’s series. It is a lightning-fast non-magic fantasy. The story is driven by political shifts and espionage, but not to the Level of Game of Thrones. 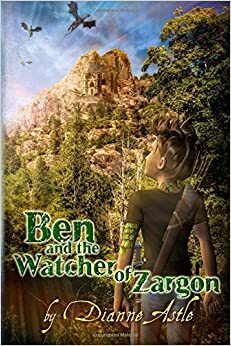 This story would be a great read for a youngster who would love Game of Thrones or Lord of the Rings, but are too young for those levels of reading. I was impressed with the sage-ness of the character Mordecani. Many of the ‘quotable wisdoms’ came from him. 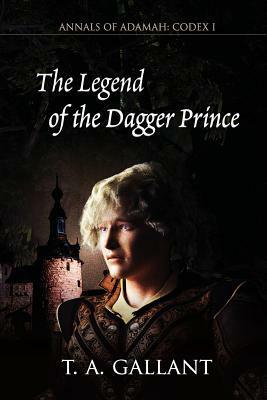 The main character, prince Korbin, progresses well from start to finish and was a very likable main character. Prince Korbin ages from boy to man and has to fight with feeling of Duty, and a justice of law that must be brought down upon him. The strength of the writing and flow of the story overcomes any debut novel shortcomings I detail below. I very much enjoyed the book start to finish. Half a star for character naming. Down to the end I was confused with character and location names. The author favored names beginning with A (Aeggis, Ascanth, Astrith, Adamah, Addrich) and R (Rotchardin, Raccanith, Radrin, Roald) . The sound of many of the names felt too similar, like how Angie and Angela are similar while Angie and Amanda are less so. My other gripe was the interjection of a young character in the middle of the novel. There needed to be a flash back type memory or discussion placed somewhere in the beginning of the novel to tie that character to something. Rather it felt completely out of no where. This was a great debut, I expect the next to really build and flourish off of this first tale. The land of Adamah has real potential to flourish into a great fantasy realm. What can I say, I loved this book just as much as the first. The magic gets even better, the plot lines are deep and woven, and we get a great story line into the history preceding the main trilogy story line. The magic continues to impress from the first book. The book dives into the history of the Mapmaker and the earth fairies that added a great depth of knowledge to the character of Salerno as well as the origins of The Order. There is still much to learn about the order, leaving mysteries for the next installment. 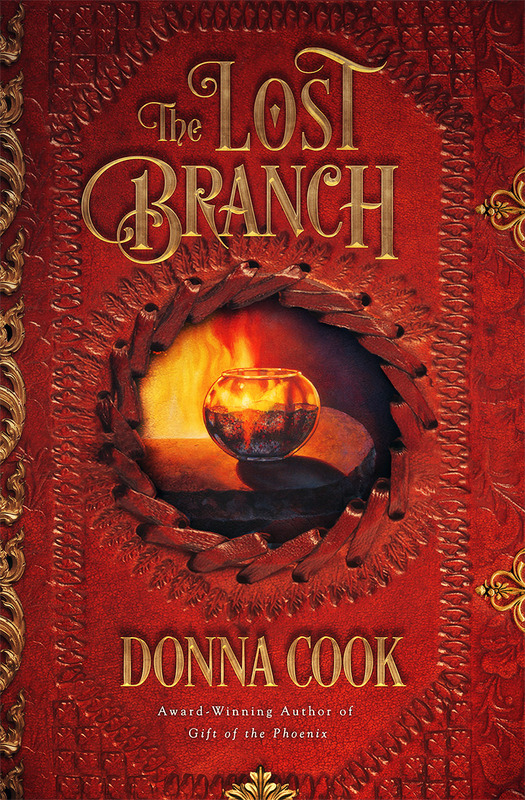 The Lost Branch matches the great depth the first book, Gift of the Phoenix, contained . Again the layers of major and minor plot lines are woven together so intricately, and feel separate but connected at the same time I felt like there were several “mini ending” throughout the story that gave me a satisfying sense as each perspective plot line came to a close. The main character of each chapter rotates among Marcellus, Nicolai, and Corren, with occasional chapters and excerpts centered around pro and antagonists. Each chapters grips and pulls you into a story line, only to be switched back into another characters story pages after. It ends up creating quite the page turner as you constantly are reading to get back to each character to see what happens next. I can’t wait for the next! this series is truly one of the great ones. Action and adventure are abound in a book even better than the first. Zargonian war, family feuds, and diplomacy written in a way that is understandable and appropriate for the intended reader (juvenile) while still being very entertaining for an adult reader. I think the greatest improvements from book one stem from the growth of the author. Ben and Allison’s feelings and actions more accurately portray their age (14-15 years old) in this book. I felt they, particularly Ben, acted a bit younger than 13-14 year olds in the previous book. The Watcher of Zargon also has much better chapter to chapter flow than its predecessor; it sheds some of the episodic feel of the last book. 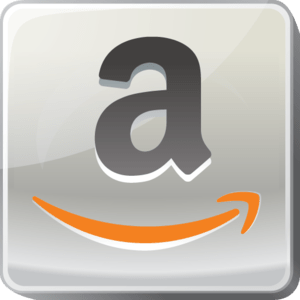 By the end of this book, readers of the six world series have journeyed with ben through 3 worlds, with the promise of an adventure on an unexplored world in the next installment. I certainly hope we get a story into each of the remaining worlds that have not been traversed by Ben and Allison. I’d say my only wish for for a bit more length to the stories. A little more dialogue and a interpersonal development will go a long way for the coming stories. I think any youngins’ reading the next installment will already be invested in the series and be able to take a little more complexity without losing interest. A series that is picking up speed and worth coming back to again!